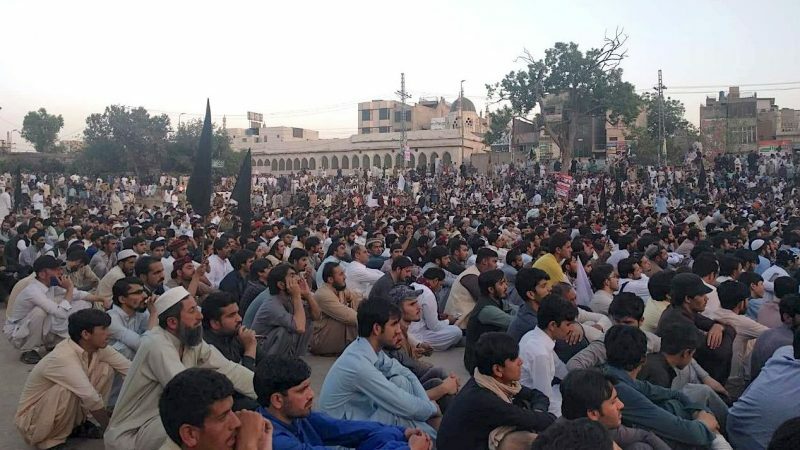 In the past months, the Pashtun Tahafuz (Protection) Movement has been mobilizing in Pakistan's major cities to demand basic rights for the Pashtun minority community, including the “right to live without fear” of extrajudicial killings. The Pashtuns (or Pathans) are an ethnic minority group who mostly live in Pakistan and Afghanistan. Discrimination and violence are constant threats for Pashtuns, half a million of whom have been internally displaced due to conflict between the army and the Taliban militant group. In 2016, Pashtuns were given official clearance to return to their home in Pakistan's Federally Administered Tribal Areas, but landmines planted there mean many can't can't safely return. Social media has been the only local platform where Pakistanis can reliably find robust and continuous coverage of the moment. So when Twitter suspended the account of one of the movement's most prominent leaders on April 26, many feared it was silencing the voice of an activist demanding equal protections for human rights. Pashteen's account was later restored, and Twitter has yet to comment on why it happened. 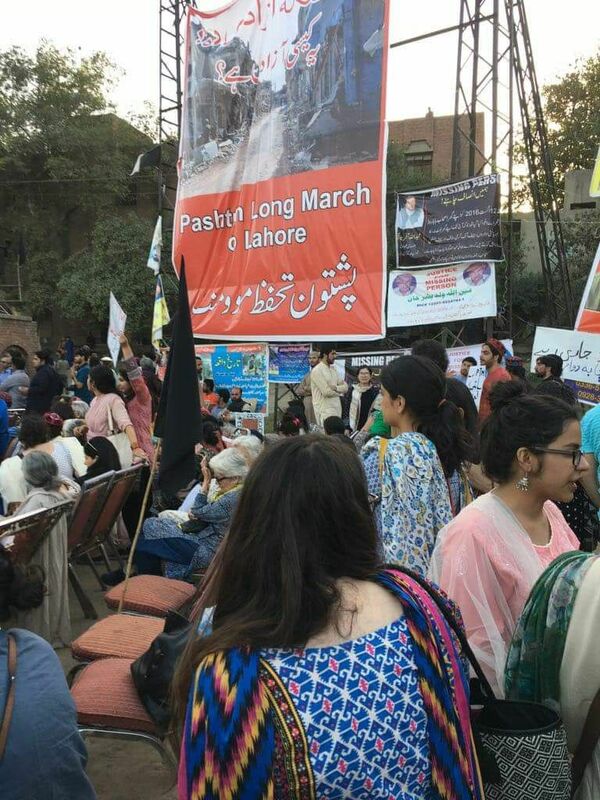 Self-censorship is not uncommon in Pakistan's journalism sector. Neither is overt censorship. 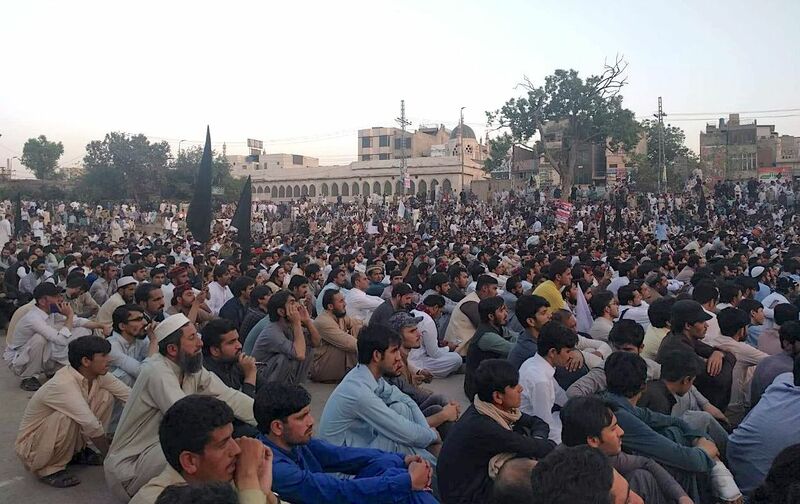 In November 2017 amid anti-blasphemy protests, the Pakistan Electronic Media Regulatory Authority blacked out all private news channels for 26 hours.